The original PlayStation was introduced to the world in Japan on December 3, 1994. Now, 25 years later, Sony Interactive Entertainment is celebrating the official launch of PlayStation Classic. PlayStation Classic will come pre-loaded with 20 classic titles available to play in their original format, including fan-favourites Final Fantasy VII, Jumping Flash, R4 Ridge Racer Type 4, Tekken 3 and Wild Arms. 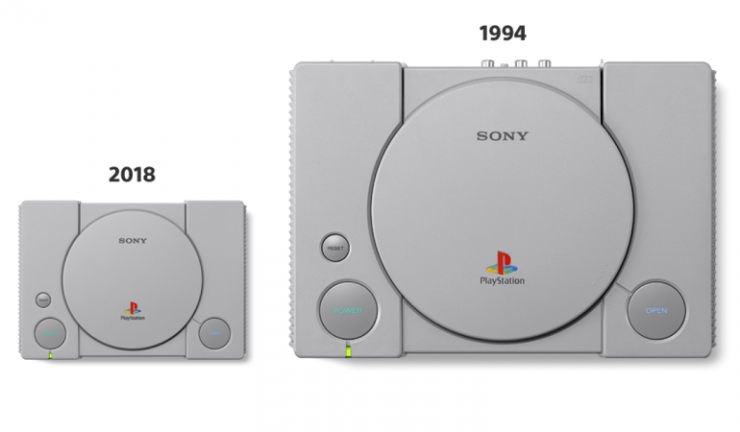 The mini console is approximately 45% smaller than the original PlayStation, and emulates the original’s look and feel by featuring the same controllers and similar packaging. PlayStation Classic is now available from select retailers for RRP $149.99.